Mercedes-Benz CLA Shooting Brake Running Costs, MPG, Economy, Reliability, Safety | What Car? 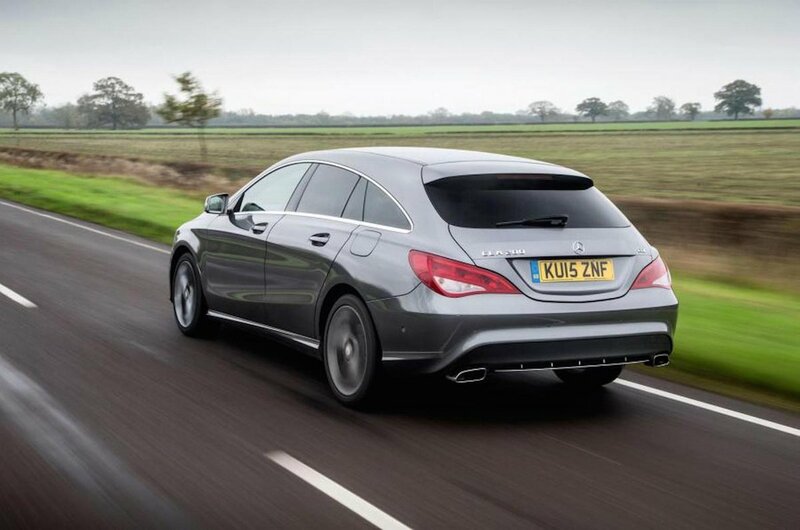 The CLA Shooting Brake proves that estates don’t have to be boxy. However, in order to achieve those sleek and swooping looks, there’s no question Mercedes’ designers have had to sacrifice some practicality. Put simply, if you just want a big boot and lots of rear space, the similarly priced Audi A4 Avant is a much better buy. Alternatively, the Skoda Superb Estate is even cheaper and roomier if you can live without a premium badge. Still, if you’re sold on the CLA’s swooping looks and you’re buying privately, the entry-level CLA 180 is the one to go for; it’s reasonably economical for a petrol and keeps the price reasonable. 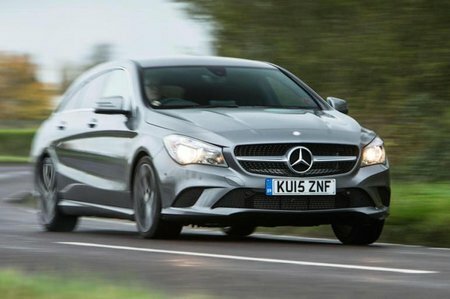 The diesel CLA 200 d (with optional automatic gearbox) is a better bet if you’re a company car driver thanks to its lower CO2 emissions. The CLA 220 d and CLA 250 are too pricey to recommend. We’d recommend sticking with entry-level Sport trim. You get 18in alloys, cruise control, manmade leather seats, dual-zone climate control, keyless start and a powered tailgate as standard, whereas the posher trims push up the CLA’s price considerably. Disappointingly, the CLA Shooting Brake doesn’t have automatic emergency to stop you from accidently running into the car in front. 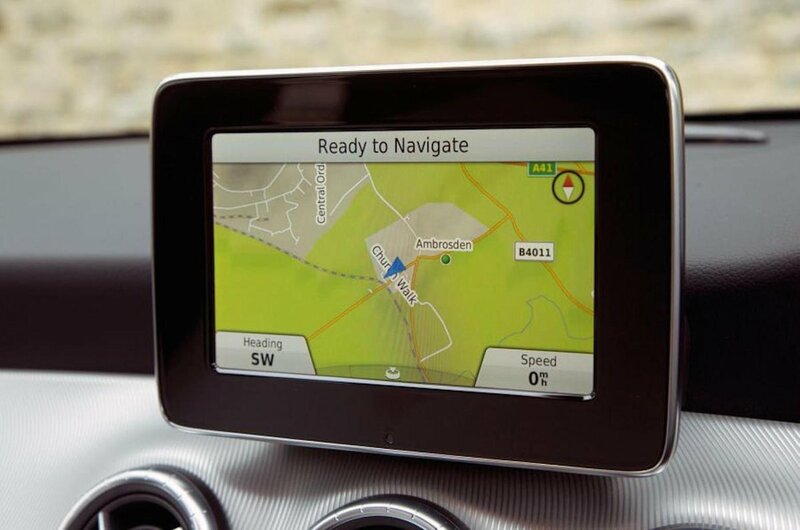 However, there are lots of other safety aids, including seven airbags and attention assist, a system that alerts you if you’re getting too tired to drive. Blindspot monitoring is on the options list.